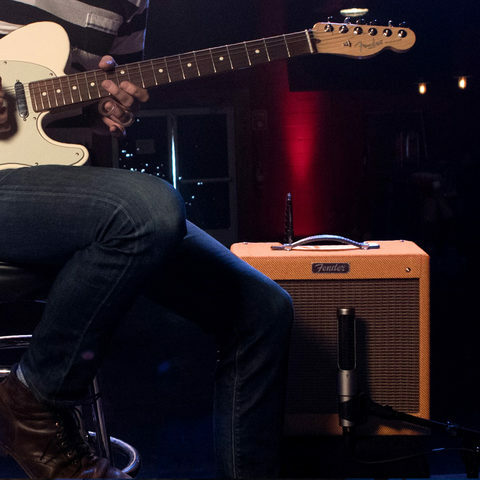 From stage to studio, the Hot Rod Series is played by more artists than any other amp line. 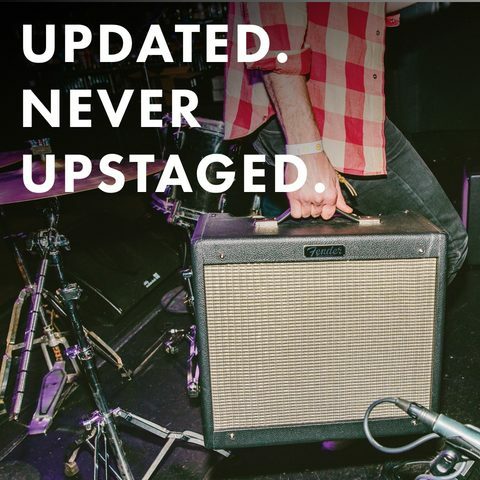 Updated with key features and tonal upgrades. 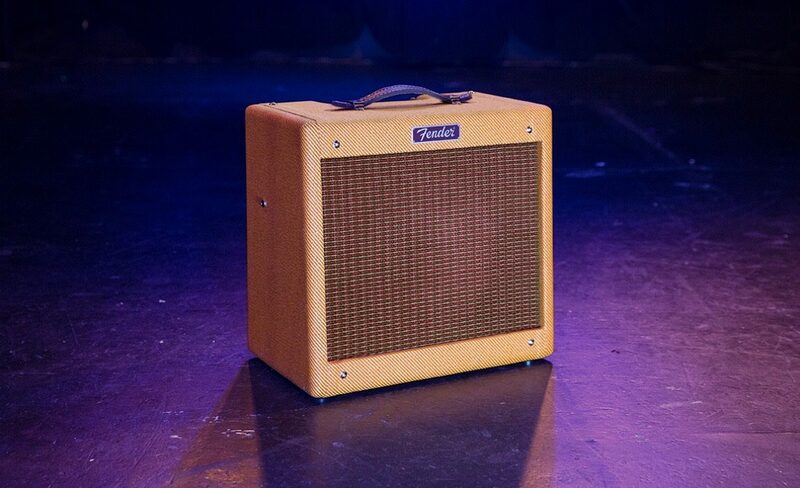 Built for those who crave legendary Fender tone and need something that can stand up to the rigors of the road. 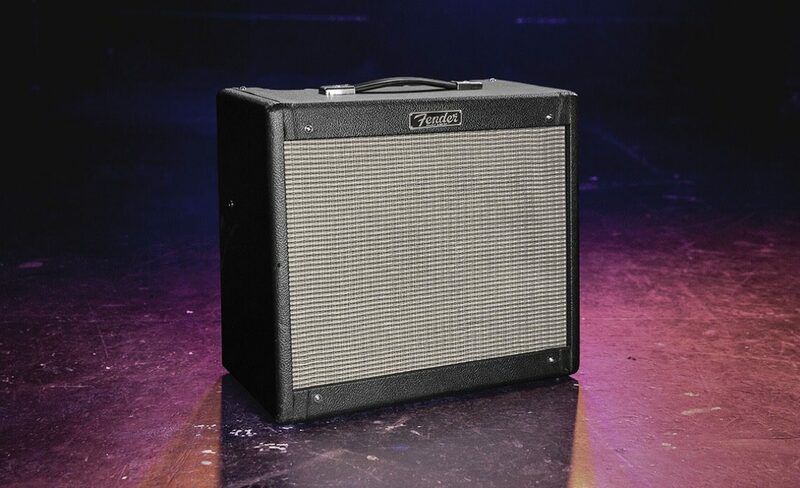 At 15-watts each, these little dynamos crank out sizzling tone at less than ear-splitting volumes. 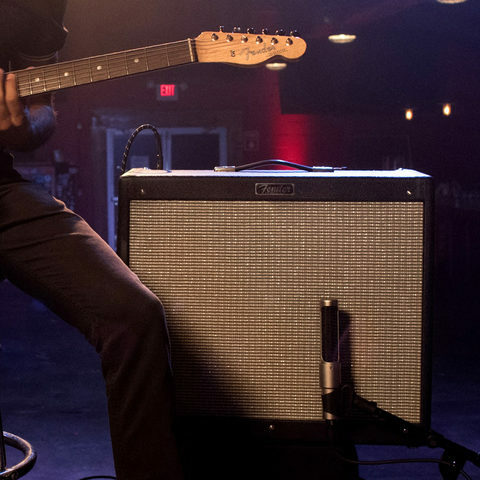 Ranging from 40- to 60-watts, these powerful amps have plenty of headroom and can get loud. 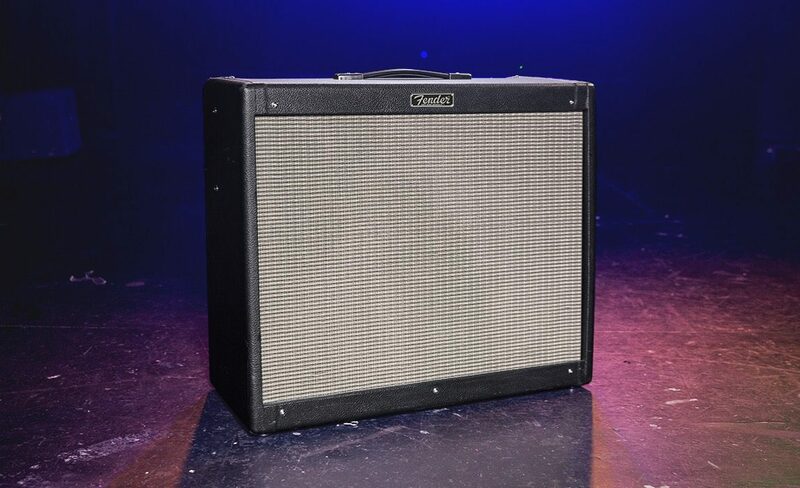 After listening to feedback from hundreds of players, we’ve redesigned the Hot Rod DeVille 212 IV, updating it with modified preamp circuitry for smoother overdrive, enhanced note definition, smoother-sounding spring reverb, lightweight pine cabinet and updated aesthetics that any player can appreciate. 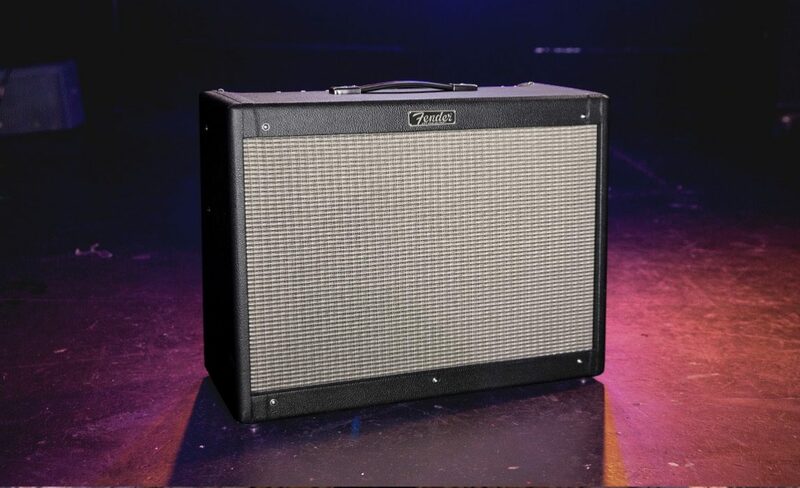 This scorching 60-watt 2x12" combo delivers the goods and then some with hot-rodded power and performance to spare.